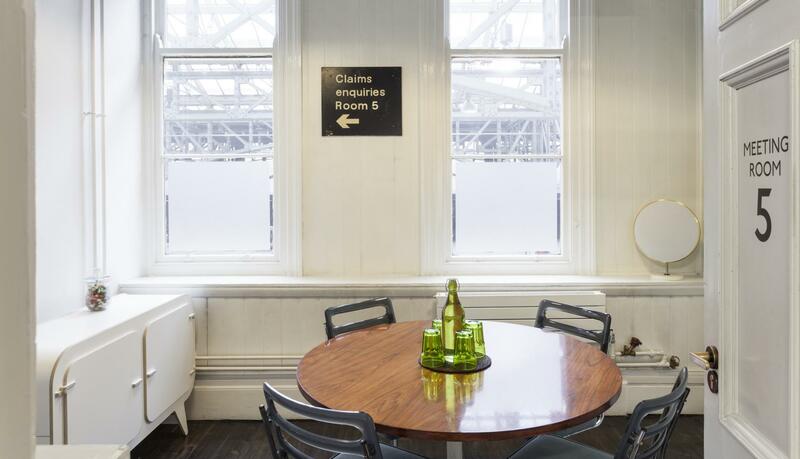 Set within Marylebone Station itself, you can enter from the concourse or from outside, to the left of M & S, 15 seconds from the tube exit. 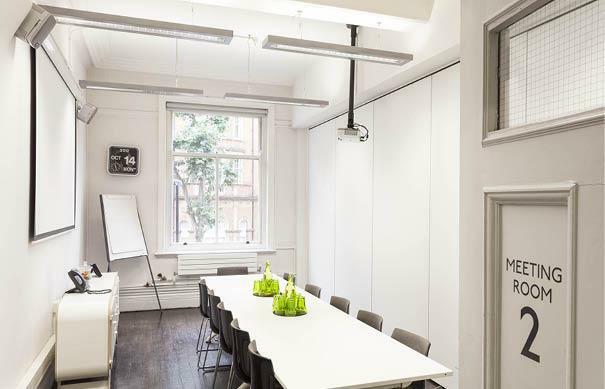 A Grade II listed building, we worked with architects Metropolitan Workshop to fully refurbish the space, having lain derelict for 30 years. 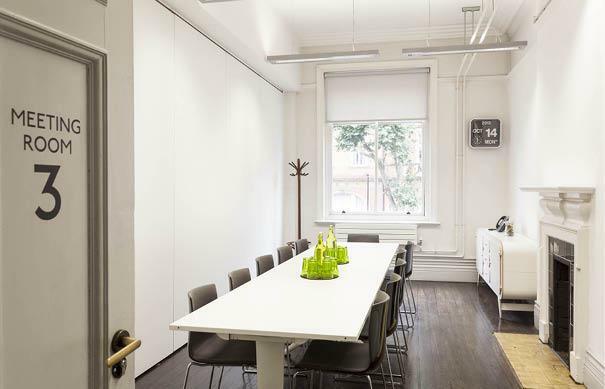 Formerly the boardroom and ancillary space for British Rail’s head office (in what is now The Landmark), we were shortlisted for the BCO design awards 2011. The classic boardroom but with a light and fresh feel. It’s for 12 people and has a ceiling mounted projector... which we’ve got simple instructions for so don’t panic. A 12 person room that comes with an original fireplace and a moveable LCD screen. The boardroom but with a light and fresh feel. It’s for up to 18 people and has a ceiling mounted projector... which we’ve got simple instructions for so don’t panic. 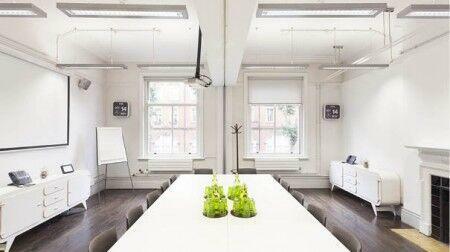 A fantastic space for first-time meetings and idea finding. It’s a 6 person meeting room with original 19th century British Rail pigeon holes (a great talking point to break the ice) and a movable LCD screen. 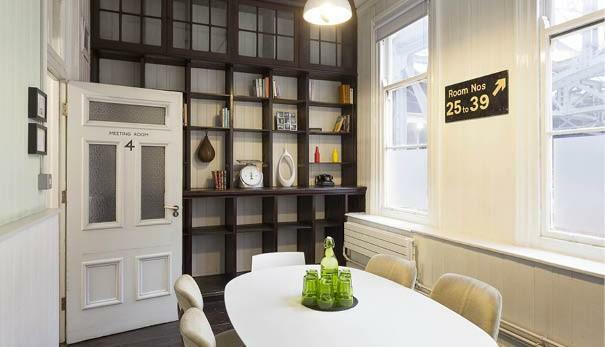 A 4 person room overlooking the bustling station. Full of charm.